Our flagship report, Retail 2018, is here. Packed with unrivalled insights from retail's leaders and CEOs, discover a true picture of what to expect in 2018. 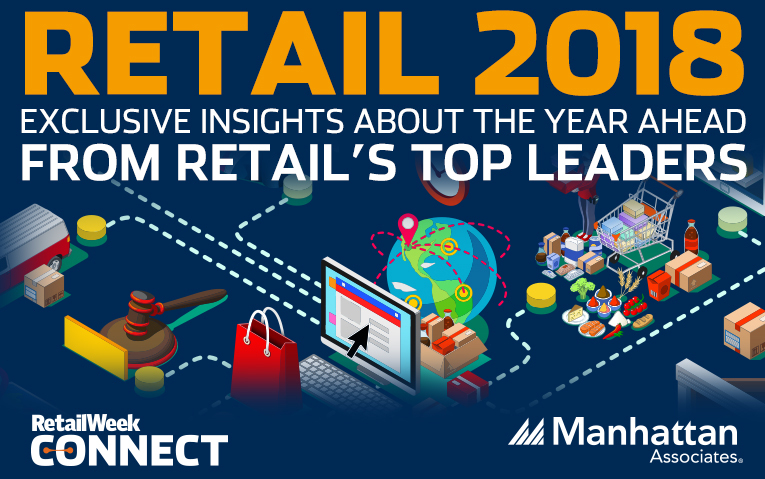 Nowhere else will you find a more accurate and holistic snapshot of 2018, enabling retailers of all sizes to benchmark themselves against the very best in the business.